Make up the losses with gift of $500K of in-game cash this month! 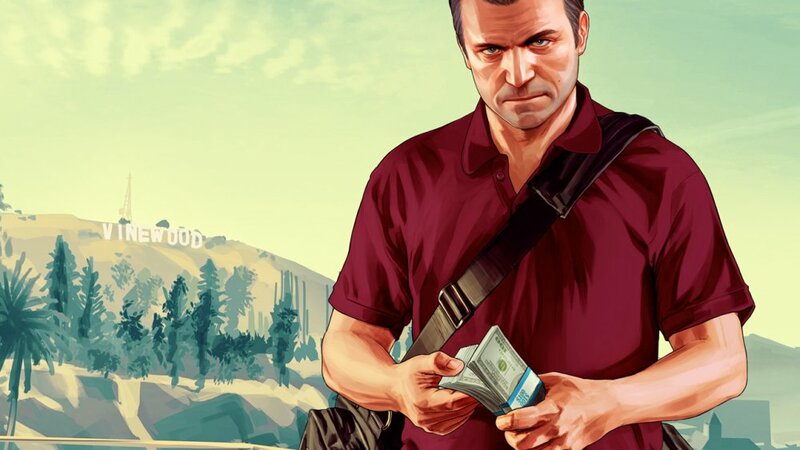 As many of you who played Grand Theft Auto 5’s online mode during the first week of its arrival, problems revolving around lost characters, saves, cloud server errors, and general in-game content were running rampant throughout Rockstar’s servers. Since that time, they’ve been doing their best to recover said content for those of you out there (myself included). To those gamers out there who lost their characters during that time frame, Rockstar confirmed recently that they will not be able to recover them. "Given some of the recent technical issues during these first days of GTA Online, and now that things are starting to look much smoother (touch wood! ), we are planning to provide a special stimulus package for all who have played or will play Grand Theft Auto Online this month. For those asking about their lost characters or rank, those will not be able to be restored so we sincerely hope that this cash stimulus we're giving out this month will help you get back on your feet or to make your new life in Los Santos & Blaine extra sweet." Since the most recent Title Update, many of these issues have been resolved and most players have little trouble entering into GTA Online. Still, we have a sweet review of the online component ready for you all to check out now.